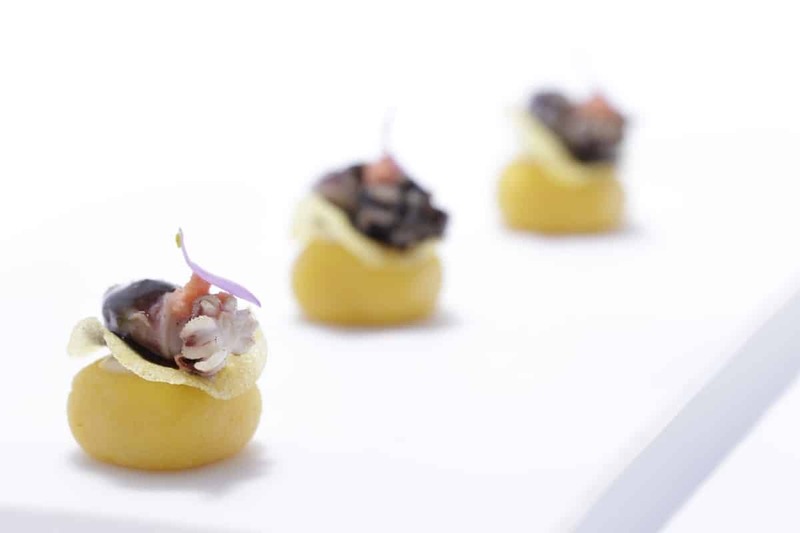 Pakta was launched in 2013 by the culinary dream team of the Adrià brothers (Albert and Ferran) along with the Iglesias brothers. It is one of six restaurants owned by the group in the Poble Sec neighborhood. In Quechua, the original language of Indigenous Peruvians, Pakta means ‘Union’. At Pakta restaurant, chefs Kioko Ii from Japan and Jorge Muñoz from Peru came together to offer a synthesis of their respective national cuisines. 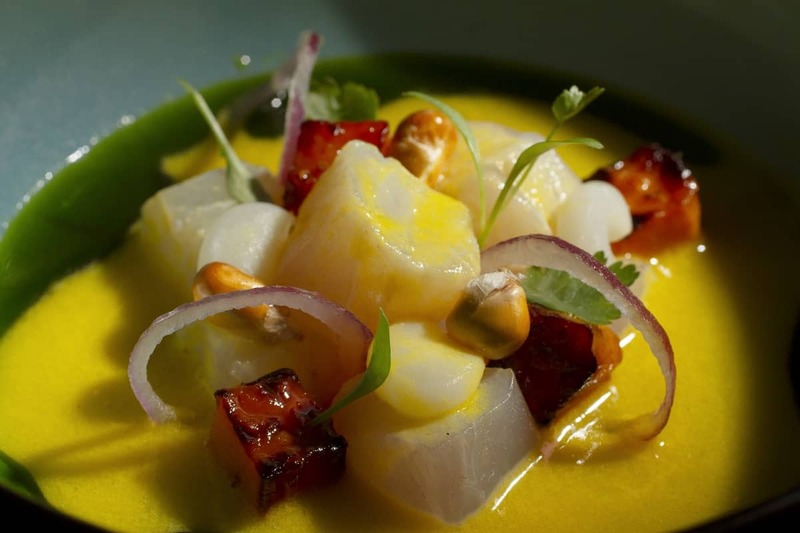 This fusion of Peruvian and the Japanese cuisines is sometimes called Nikkei cuisine, originating from the Japanese immigration in Peru in the late nineteenth century. Expansive seasonal tasting menus are available and you can also order à la carte. Try Peruvian influenced dishes such as the Classic ceviche with canchita serrana, onion, coriander and glazed sweet potato or the Japanese inspired Octopus salad with olluco, edamame and kimchi. Pakta was awarded a Michelin Star in 2014.